The Information & eGovernment Authority (iGA) celebrates the Bahraini Women’s Day in line with the Kingdom’s celebrations every year on the 1st of December. The Authority is dedicating this entire week to celebrate and organize a variety of events to its female employees in all Authority’s branches. This year’s celebrations include several organized gatherings and seminars by leading Bahraini women to share their experiences and success stories in diversified fields including education, health, media, real-estate and yoga therapy presented in all three branches of Isa Town, Juffair and Muharraq. 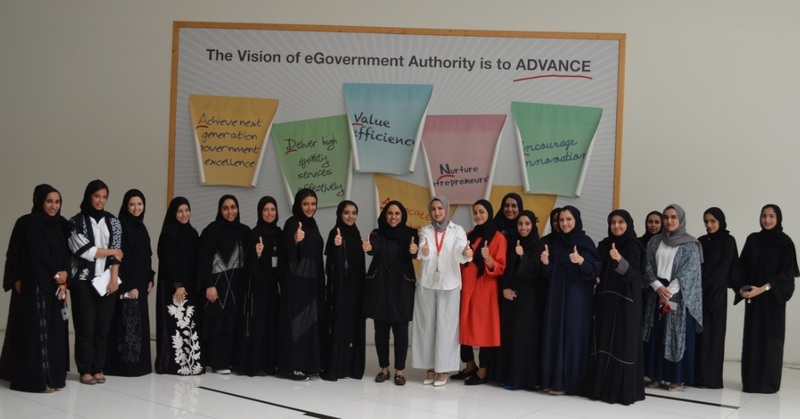 The Authority also organized a get-together attended by iGA Chief Executive Mr. Mohamed Ali AlQaed along with Authority’s senior heads in recognition of female employees’ effective contributions in a range of fields and specializations. On such occasion, AlQaed praised the Bahraini women’s efficiency, diligent work and productive role as they are and continue to be an essential partner of development in Authority’s progress since its launch. The Chief Executive added that this year’s theme ‘Women in the Legislative Field and Municipal Work’ which is in line with the current Parliamentary and Municipal elections showcases how women have strongly proven their capabilities of playing a significant role in this field. The Bahraini woman played a main role in creating and raising the maturity of political awareness to the Bahraini society which has supported her with full confidence in practicing her role effectively as well as sharing her distinguished experience for the younger generation. 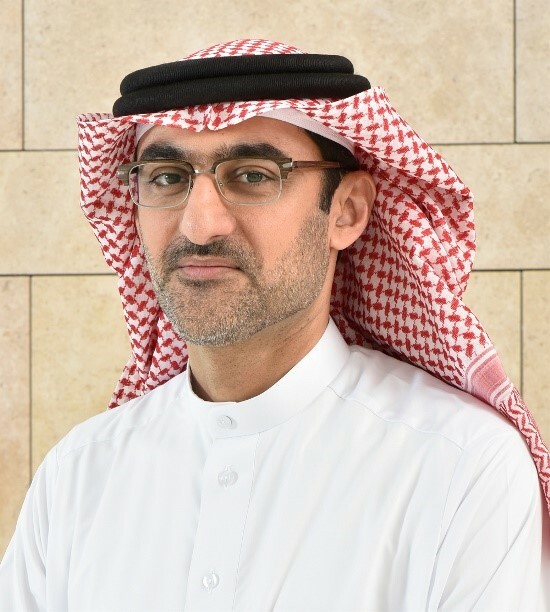 Since the formation, in 2014 , the Equal Opportunities Committee headed by iGA Acting Deputy Chief Executive of eTransformation Dr. Zakareya Ahmed AlKhaja has been keen on encouraging woman’s role, merging her needs in the provided services and achieving equality of opportunities for its female employees. Statistics indicate that 50% of Authority’s employees are females; hence, in an aim to enable her active participation, iGA involve women in committees and provide all the support to obtain academic and professional certificates as well as undergo training courses and receive graduating students during their pre graduation training course.